Cartier watches stand for quality and a timeless luxury. 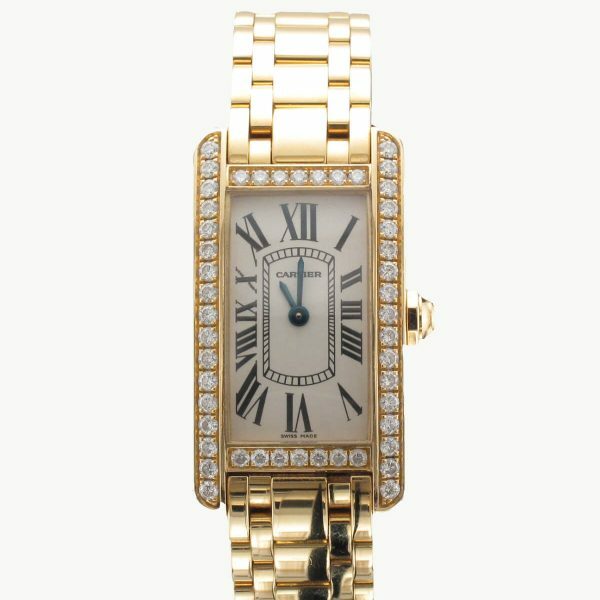 Here at Prestige Diamonds you will find an extensive collection of pre-owned Cartier watches as well as brand new models. A leading supplier of Cartier watches in Southport, our collection of luxury timepieces by Cartier can be viewed on our easy to use online store. Alternatively, why not enjoy the buying experience of a Cartier watch by coming to visit us in our jewellery and watch store. Cartier are one watchmaking brand known for their great expertise in creating superior quality watches. Cartier created their first wristwatch back in 1904, and new Cartier watches still pay tribute to designs of the past with their signature Roman numerals on the dial. 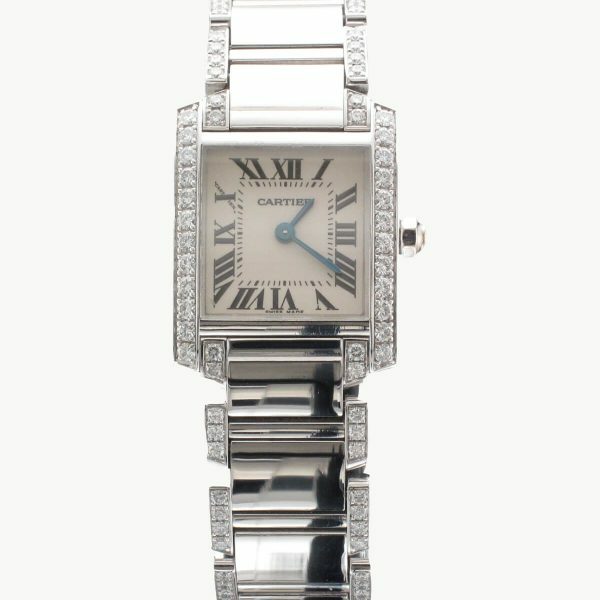 Browse our current selection of Cartier watches on our online store. 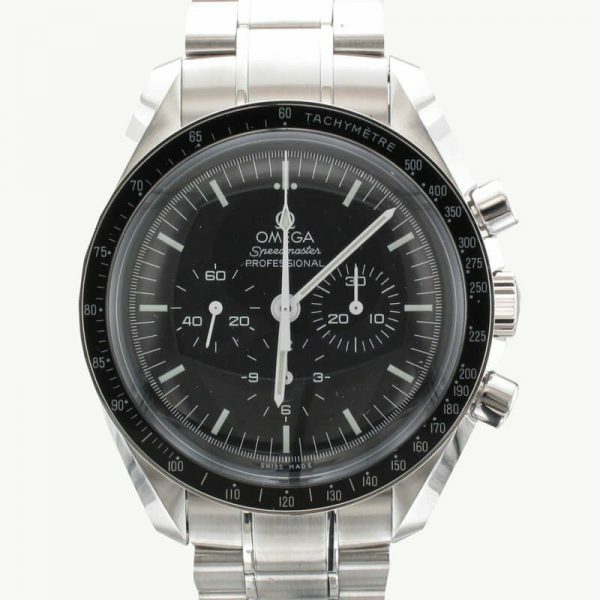 Here you will find favourite models such as Cartier Santos watches and Cartier Tank watches, we source a number of second hand watches so we are also the perfect place to find rare and vintage models. 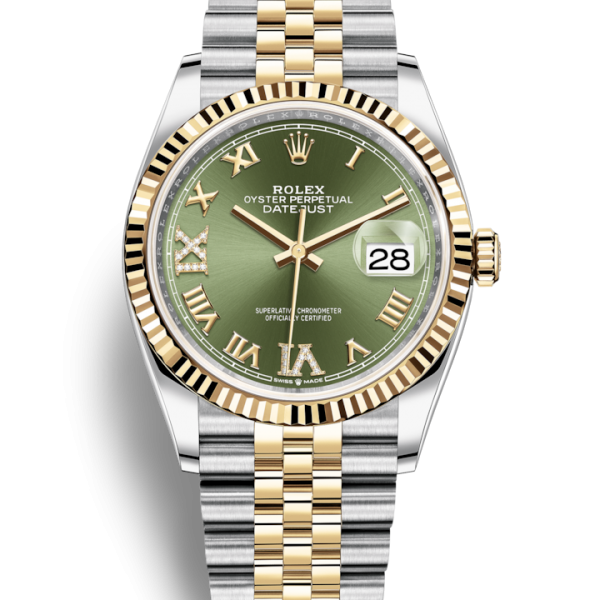 A lasting investment, most luxury watches such as Cartier timepieces retain or even enhance their value over time – making them a great investment. Browse Cartier watches online at Prestige Diamonds. 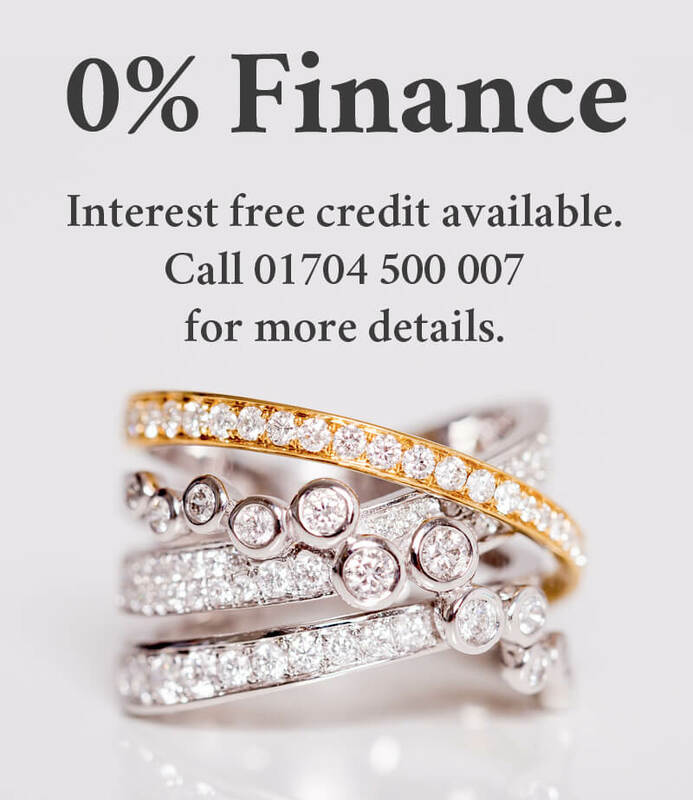 With a competitive collection of Cartier watches in Southport, we provide our customers with quality Cartier timepieces and our hard to beat prices mean that you will find a Cartier watch to suit a range of budgets. Browse Cartier watches for men and for women online or why not come and view the complete range in our Southport based store.